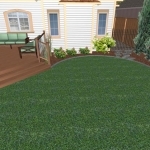 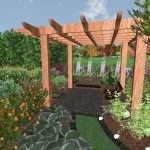 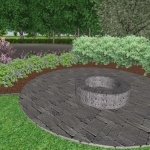 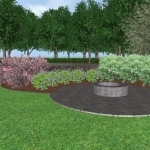 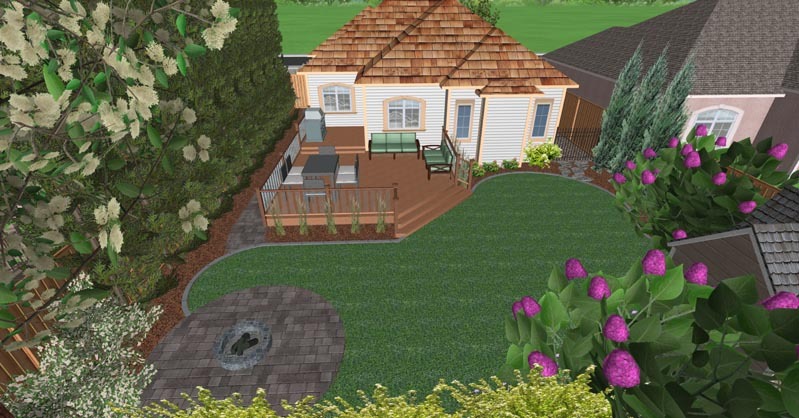 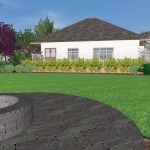 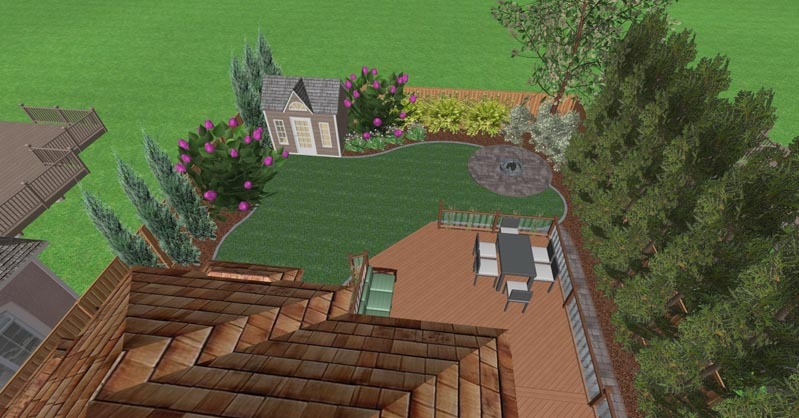 Edmonton landscape designs that will transform your yard. 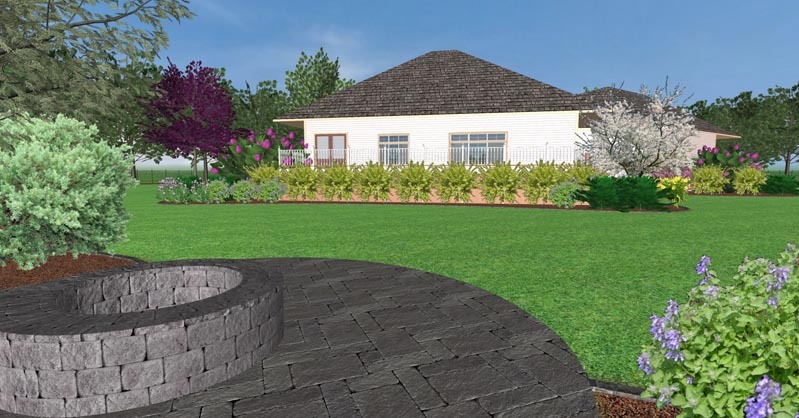 We begin with an analysis and evaluation of your existing yard and landscape. 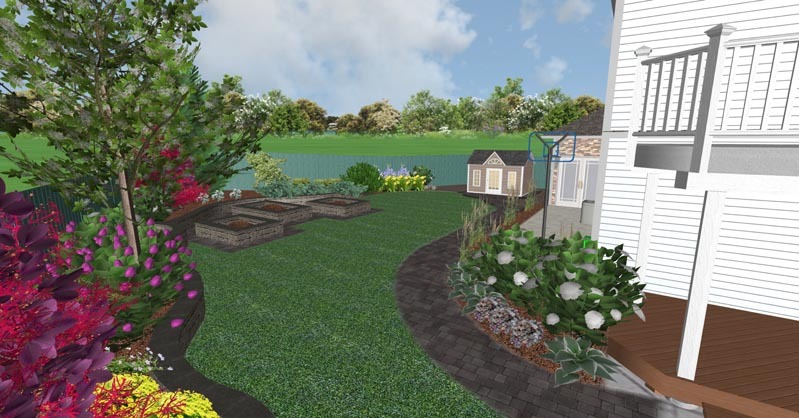 This includes gathering technical information including property line locations, yard dimensions, and the position of non-movable objects. 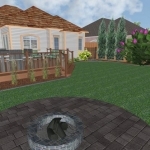 We’ll talk with you at length about your unique needs, how you use your yard and what you personally envision for the design of your St. Albert landscape. 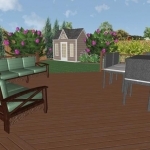 We’ll discover what you enjoy about your existing property and what you want changed, and any specific structures and/or features you feel are necessary or should be avoided. 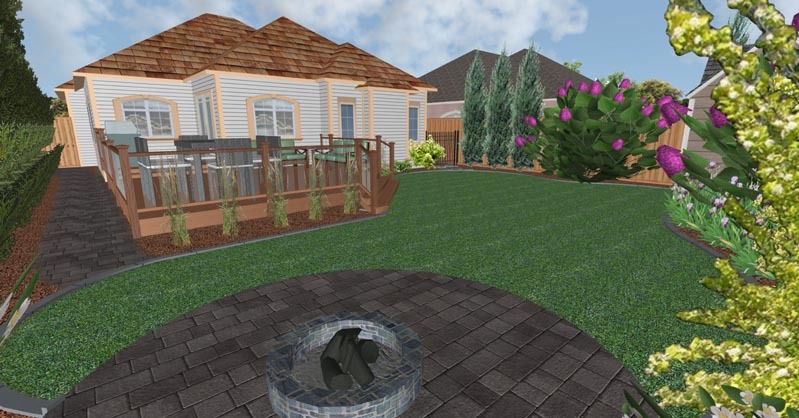 Based on our initial consultation with you about your personal yard goals, we go straight to the drawing board, drawing on our 15 years of Edmonton landscape design and horticultural expertise. 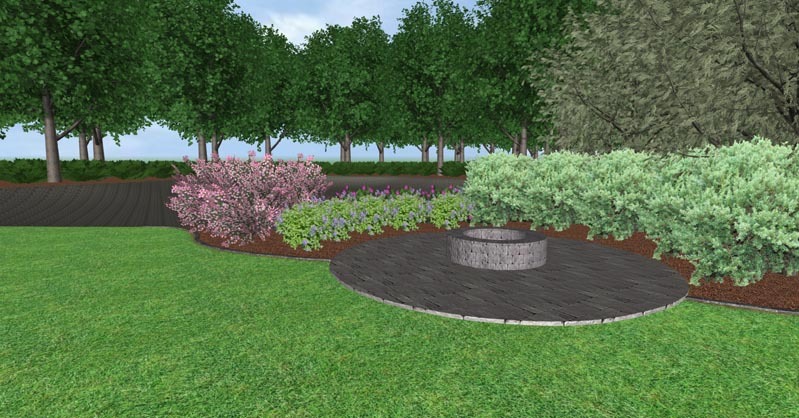 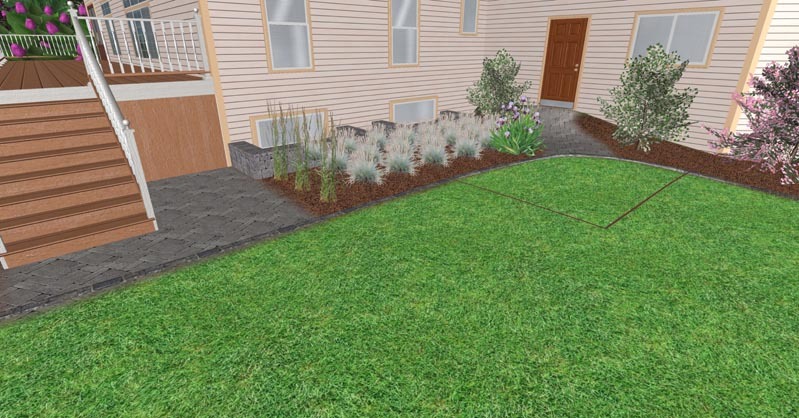 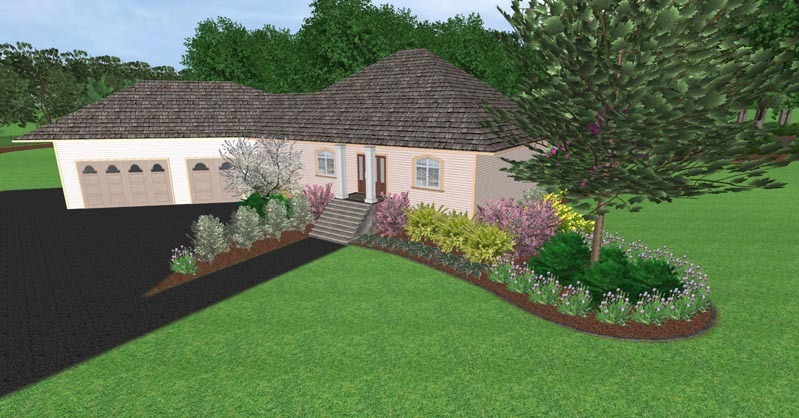 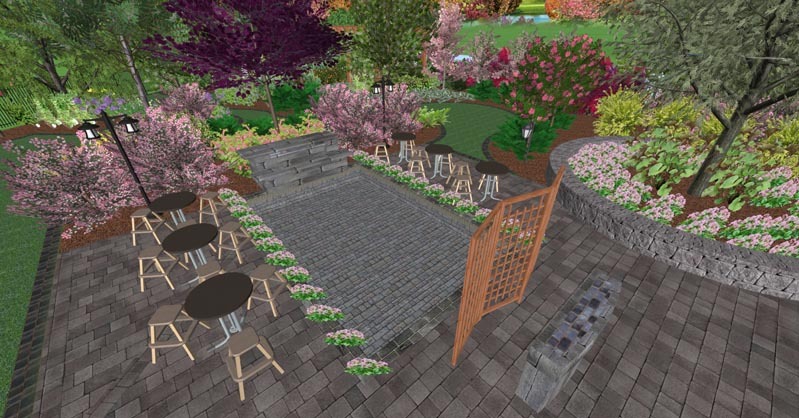 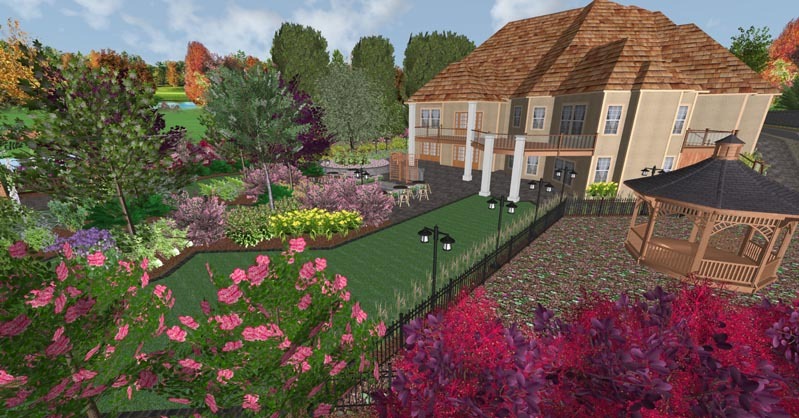 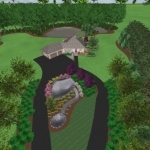 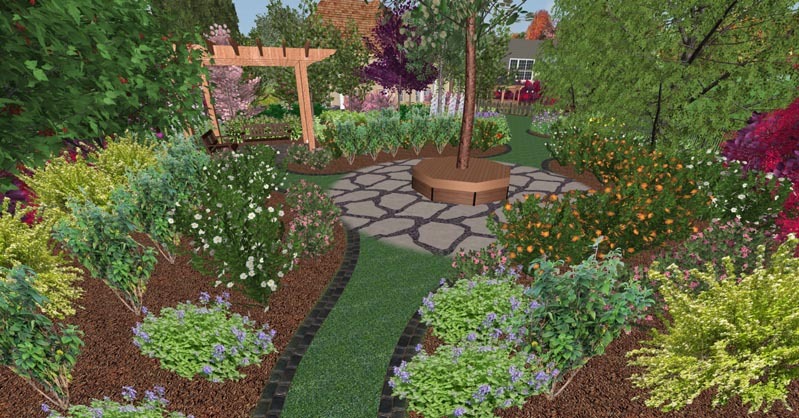 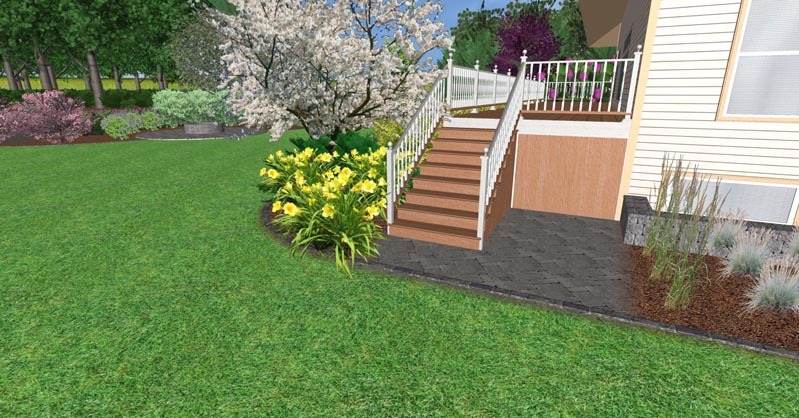 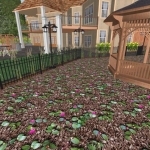 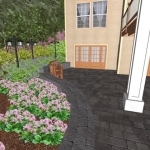 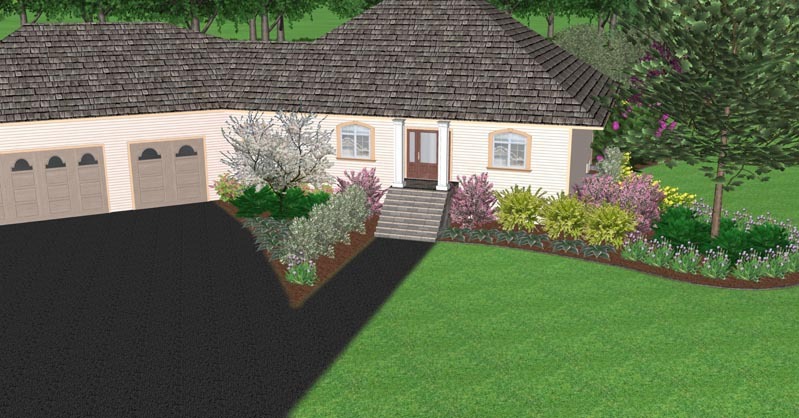 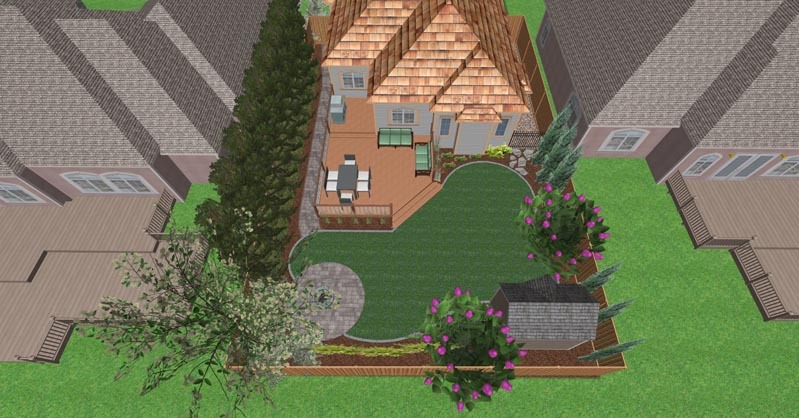 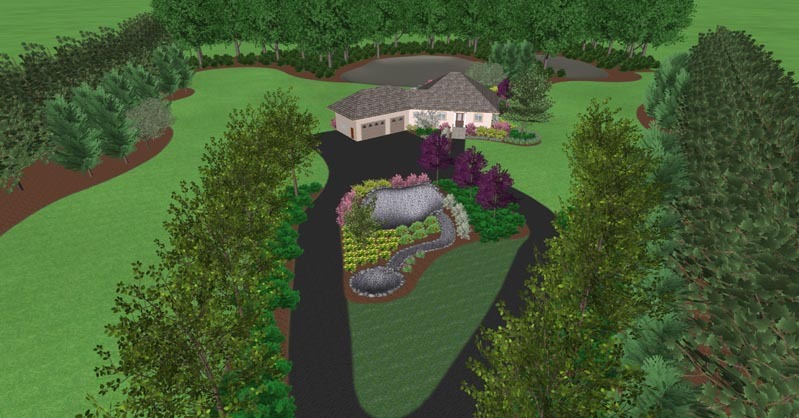 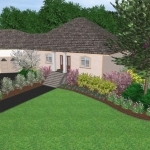 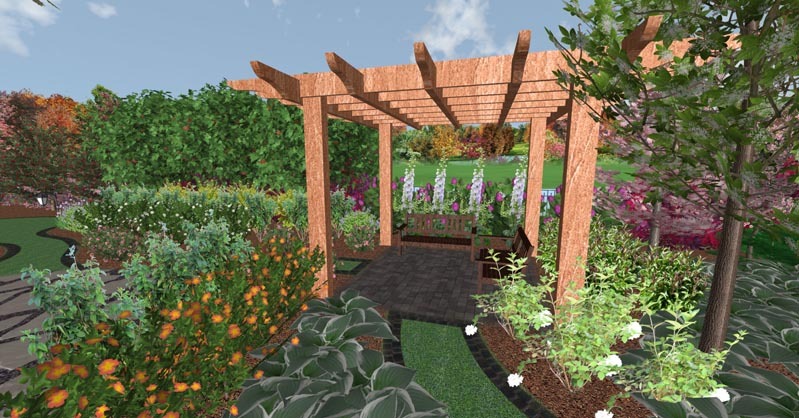 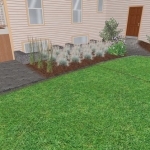 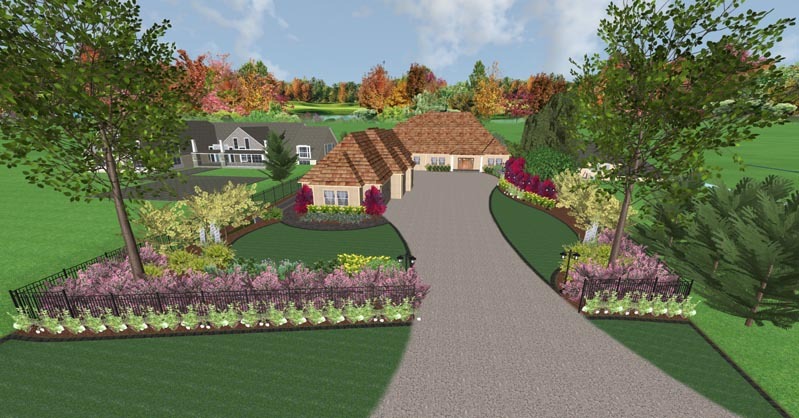 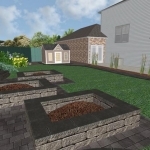 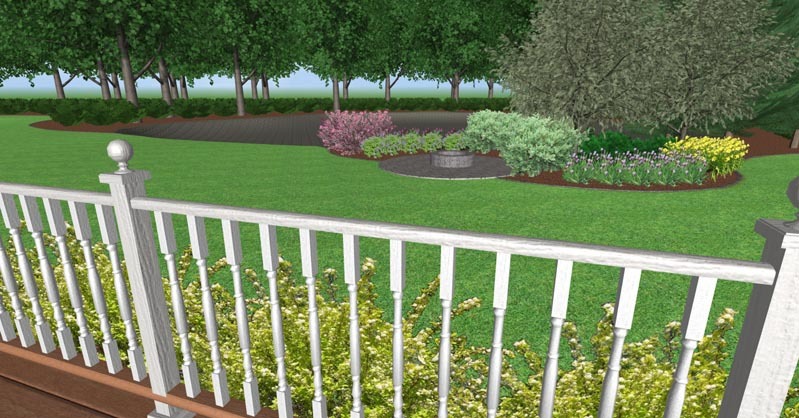 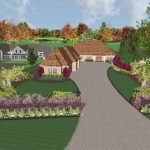 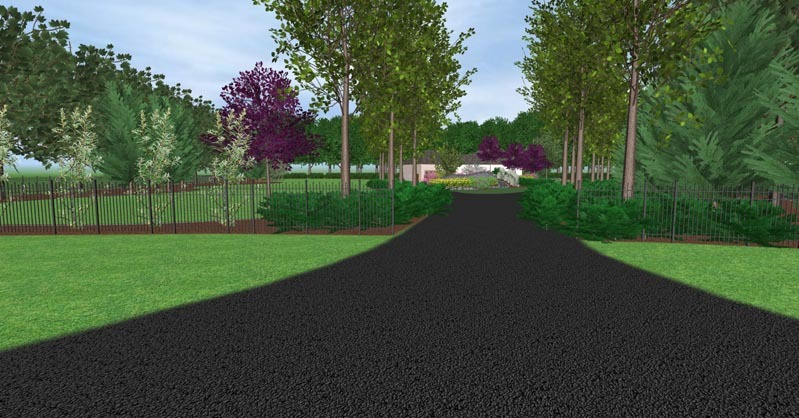 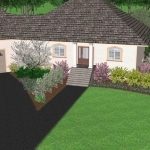 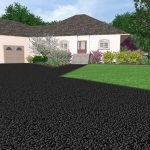 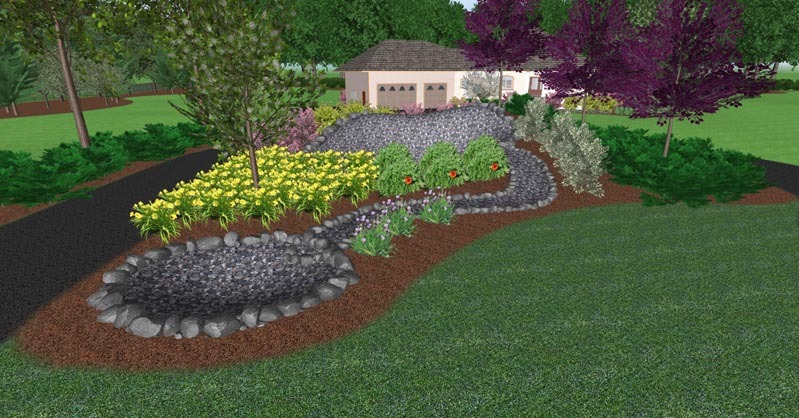 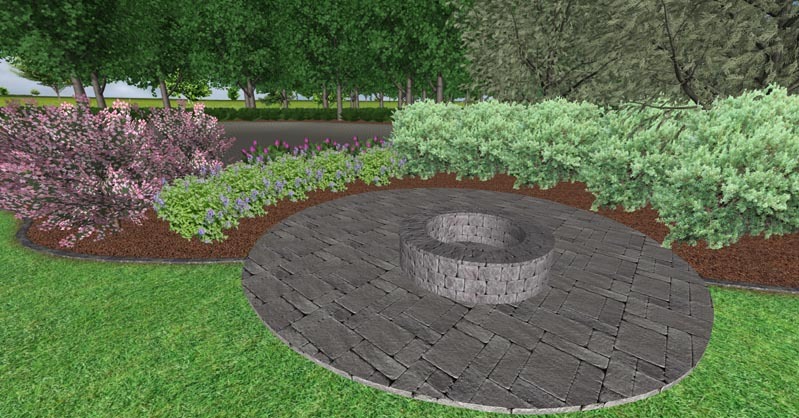 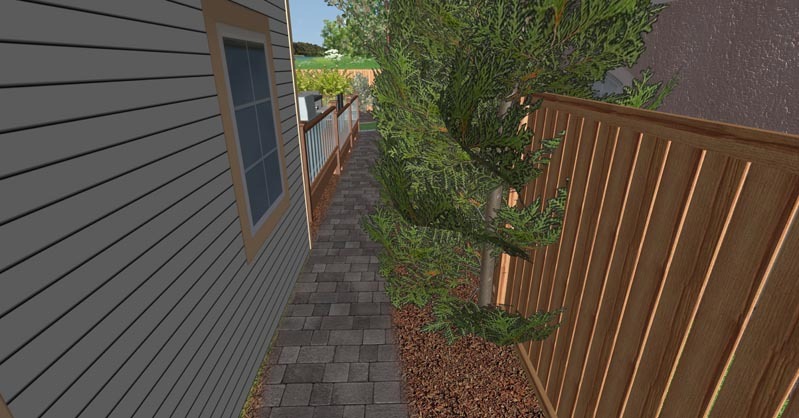 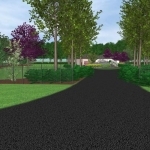 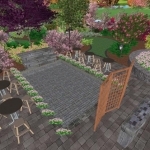 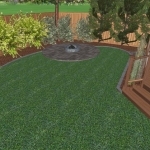 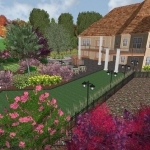 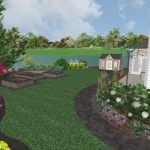 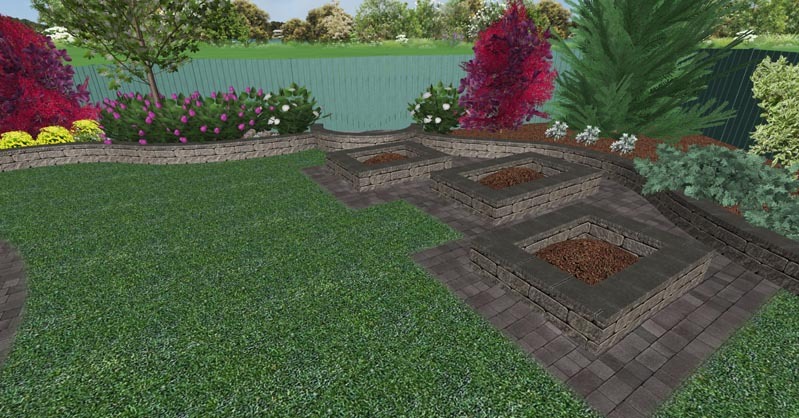 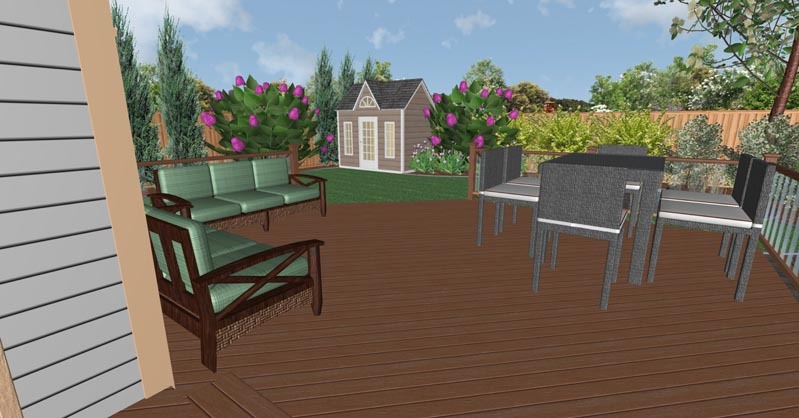 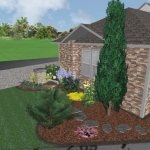 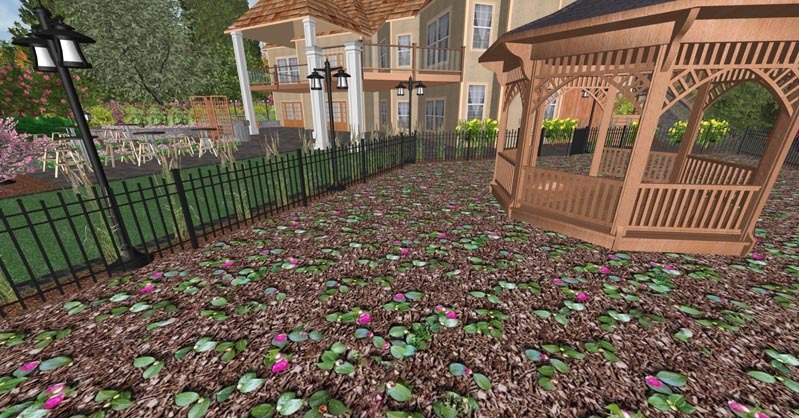 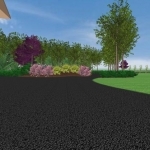 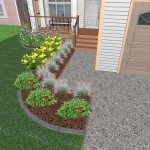 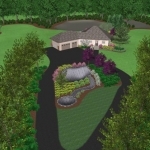 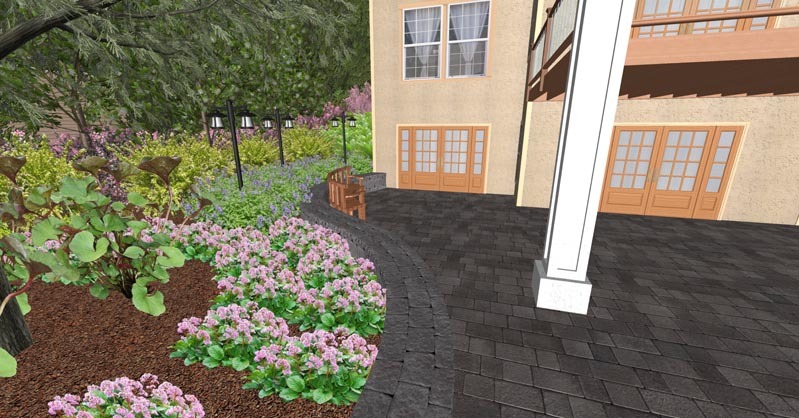 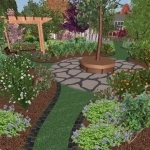 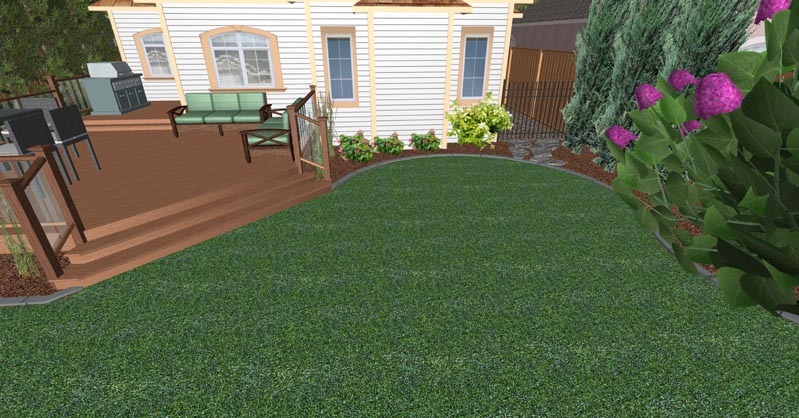 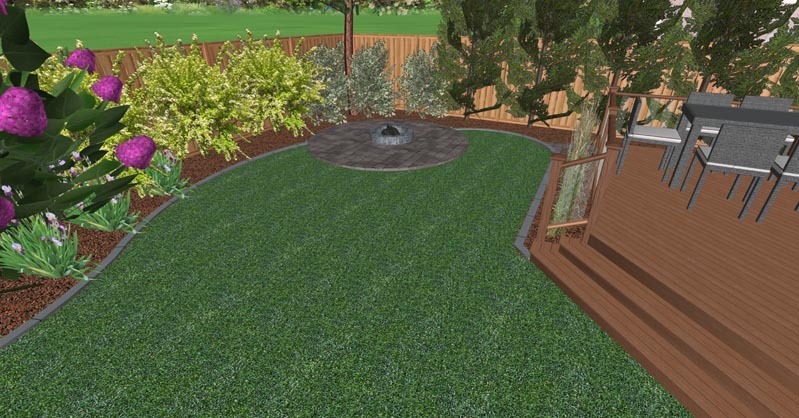 Using our design software, we create an exceptional, one-of-a-kind vision for your yard. 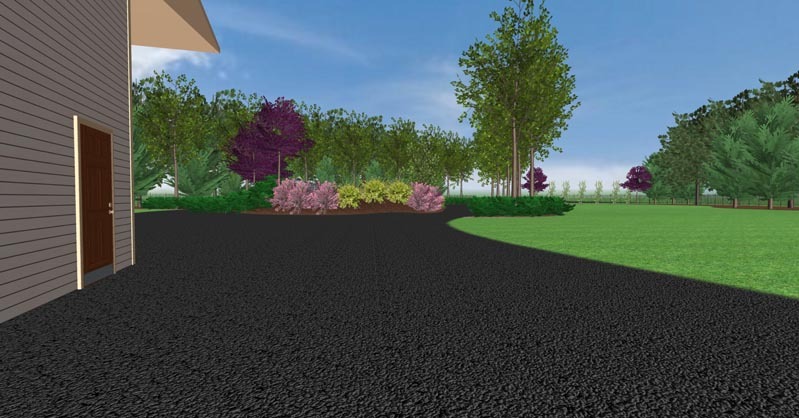 We’ll talk you through our vision step-by-step, incorporating your feedback every step of the way. 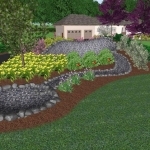 We keep you informed throughout the process, and we’re not happy with your design until you are. 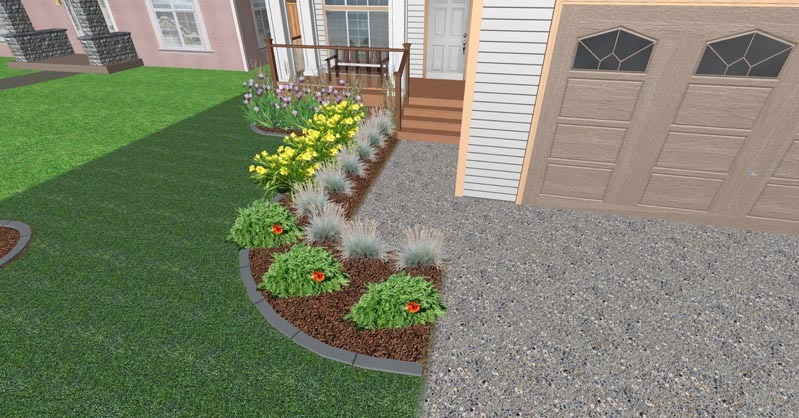 Once we’ve gotten your final approval on the design of your Edmonton landscape, it’s time to start planning out the process of transforming your yard. 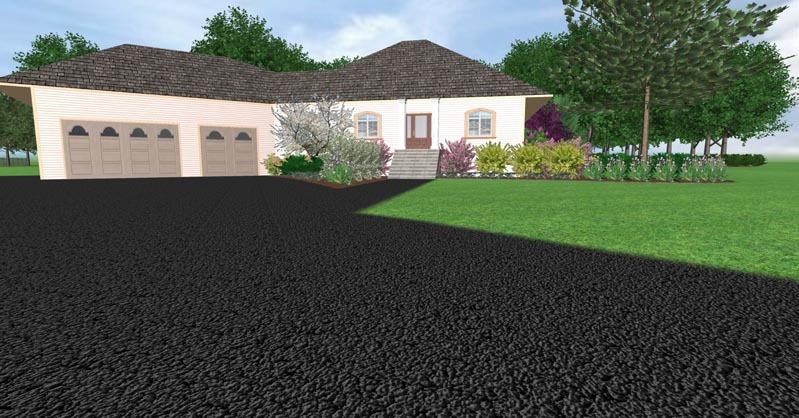 We’ll develop a complete, step-by-step plan and estimated timeline for completing your project. 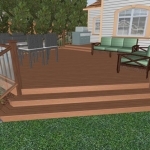 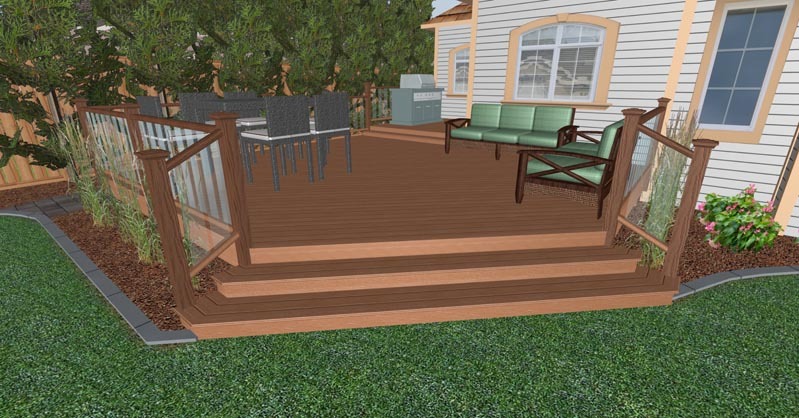 We’ll even take care of as much of the paperwork as possible, including acquiring permits for decks, sheds, fences or other aspect of the project that may require them. 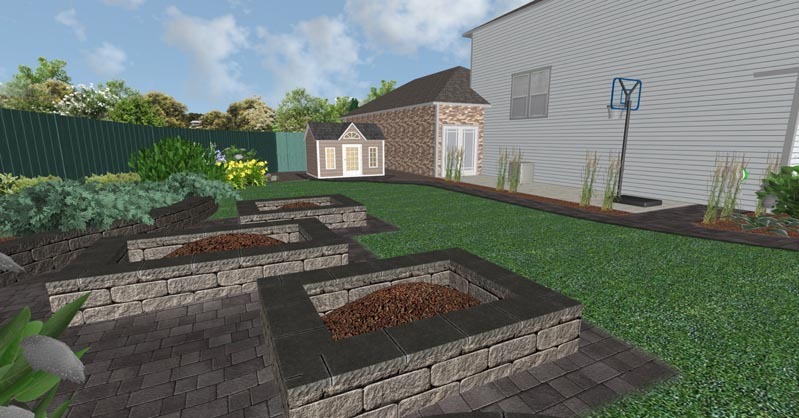 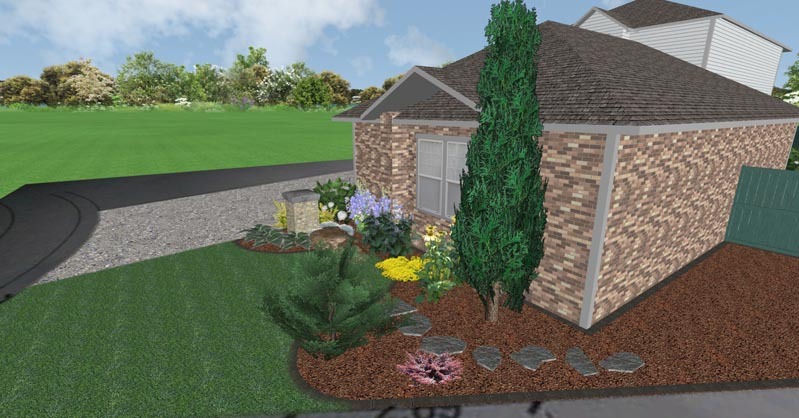 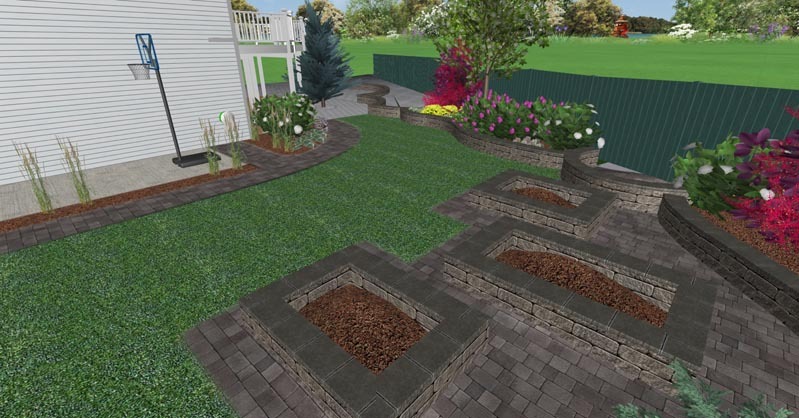 With everything in place, it’s time to bring your new yard to life! 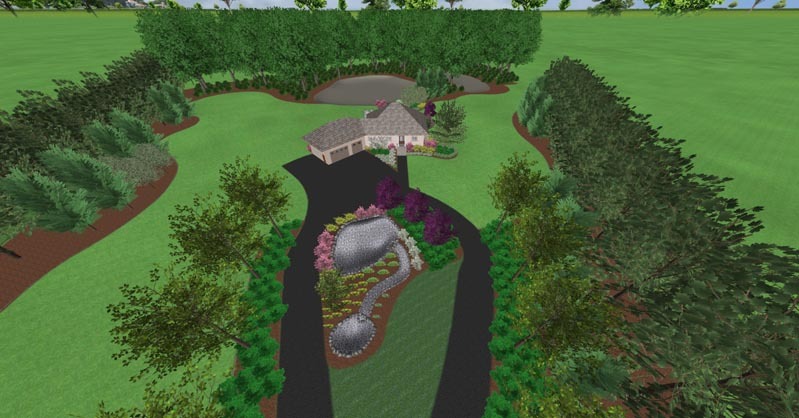 online or give us a call.